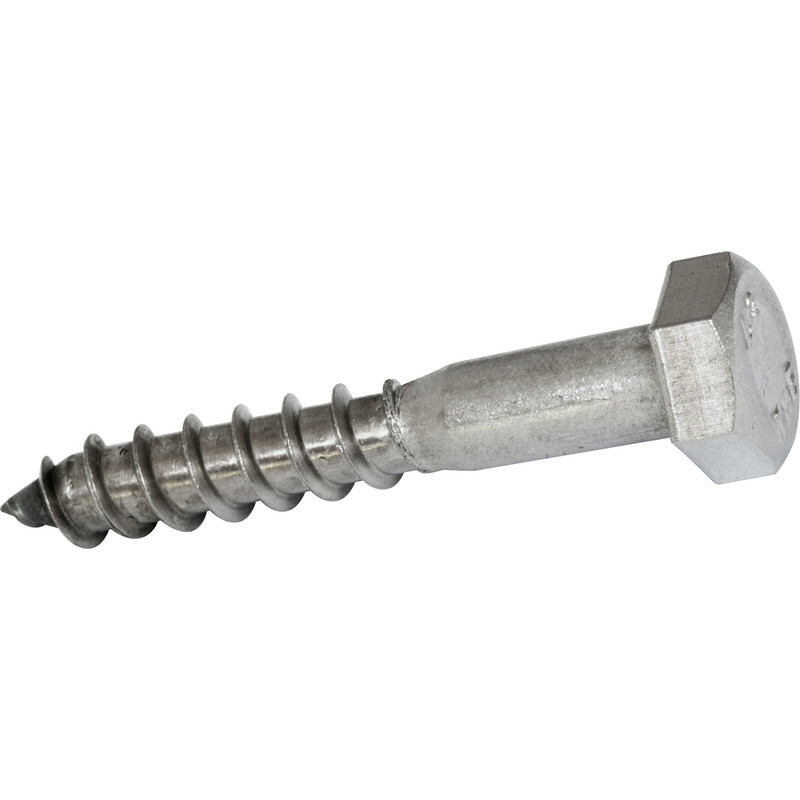 Stainless Steel Coach Screw M6 x 90 (10 Pack) is rated 4.9 out of 5 by 32. Rated 3 out of 5 by Ian19 from Does the job Good price, need to be careful as stainless steel is soft easy to shear off head when tightening. Drill a pilot hole first, worth experimenting to get best size of pilot hole. I coated the bolts with soap to make them go in easier. Rated 5 out of 5 by Granthampie from Quality product at a great price I purchased these to fix a fence with a repair spike and they did a great job. Really good, strong, quality at a great price. Very happy with my purchase. Rated 5 out of 5 by Ellivad from Great Product Bought these after a competitors bolts failed when being tightened. Quality product at the right price.